While searching on google i came across to the PHB comseitcs, Pure Halal Beauty is a vibrant, pioneering new brand with a very unique concept – They dedicated to offering ethical, Halal Certified beauty products. All their products are Halal Certified to guarantee they are free from haram alcohol, animal ingredients and animal testing. In addition the majority of their products are registered with the Vegan Society UK and all are suitable for vegetarians. They also have made Halal Certified beauty products available to customers throughout the UK and Europe which previously were unheard of. They offer the best and largest range of Halal Certified beauty products to the customers. So i have two products for the review follow by PHB Mineral Miracles™ Blusher With SPF 15 in Rosy Flush and PHB Mineral Miracles™ Eyeshadow in chocolate. 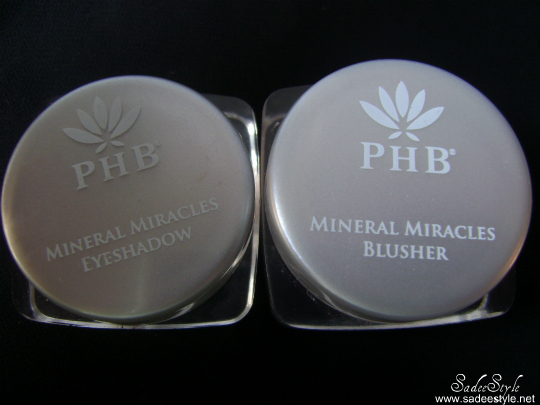 Let start with the PHB Mineral Miracles™ Blusher, comes with a most common jars which usually cosmetics companies use for the mineral powders. I'm satisfied with the packaging was completely wrapped with a plastic wrapper so there is no chance of fallout and product will reach to you in perfect condition. The shade I have got is called rosy flush which is very pretty pink color, this is exactly the same what the name describe it, its a true rosy color with an extra flash of pigments. I could say its a most beautiful pink blusher I have ever seen, goes smoothly on skin and stay for a long time without fading. Basically its a blusher but I use it as a highlighter and it leaves flawless and glowing shimmer on the cheeks. It offers natural SPF15 sun protection and its light reflecting properties soften features and reduce the appearance of pores and fine lines. Can be used to accentuate the cheekbones and contour the face, and also to illuminate and highlight. Shake a small amount of powder into the Blusher lid Swirl brush into the lid until the powder has disappeared into the bristles Sweep. Apply in soft sweeping motions..Only a small amount is needed for a stunning glow! 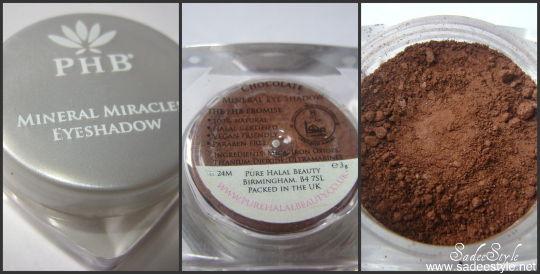 The other item i'hv got is PHB Mineral Miracles™ Eyeshadow in chocolate shade. I like the smooth and velvety texture, the pigments are rich and long lasting to ensure fantastic colour that stays without creasing. 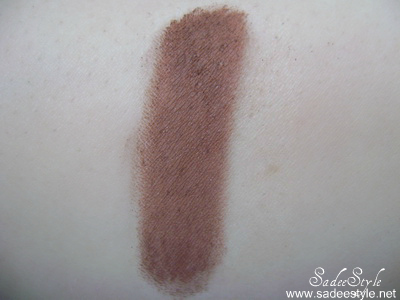 PHB Mineral Eyeshadows are made using the finest of natural minerals that are gentle to eyes. They have a fabulous range of highly pigmented and versatile shades, perfect for all occasions. love the light pink blush, it is so feminine and shimmery. Very pretty! 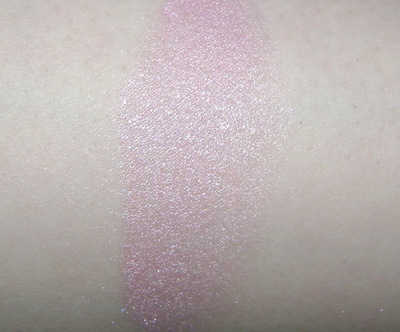 That blush is such a pretty and girly color! It's nice that these products have SPF. Its a very pretty shade! Thanks for your comment. Following you now!